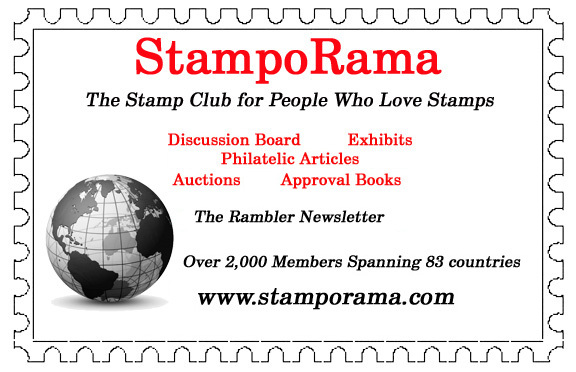 There has been an overwhelming interest for Stamporama to have Advertisement and Business Cards to be handed out at Stamp Shows and amongst friends. The Advertisement Card is 4x6". I have created a Card that has received a great deal of admiration (thank you everyone for your supportive words) and rather than sending off individual files to each member who makes a request, I have decided to put it all together here for you. Here is an image of the Card in colour and greyscale (do not print the images shown here - the links for clear files are found below - they are Not to scale and are not meant to be printed from here). The following Links can be printed. Recommendations have been made to use cardstock rather than regular weight paper. PLEASE NOTE: When printing the Word files, you MUST set your printer to print BORDERLESS. 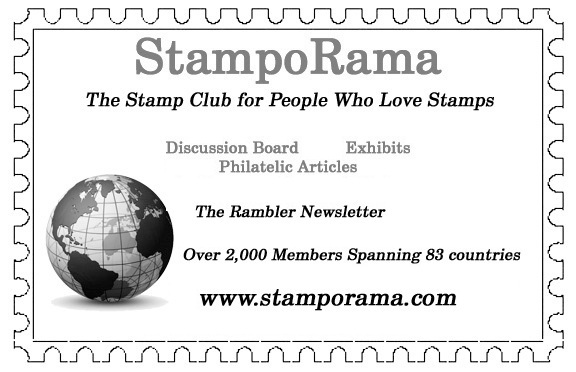 It is only in using the Borderless setting on your printer that these will come out with full perforations, etc. These files are set to print on 8.5x11" paper. If you plan to simply send out a single card via email, you can choose to use the jpg format, which is included in both Colour and Greyscale. If you have any questions, please do not hesitate to send me Poodle_Mum a message via SOR system. Once again - thank you all for your encouragement. If anyone has difficulties printing the card or there is an issue of blurriness, please feel free to contact me personally OR on the thread in the discussion board called SOR Advertisement Cards.